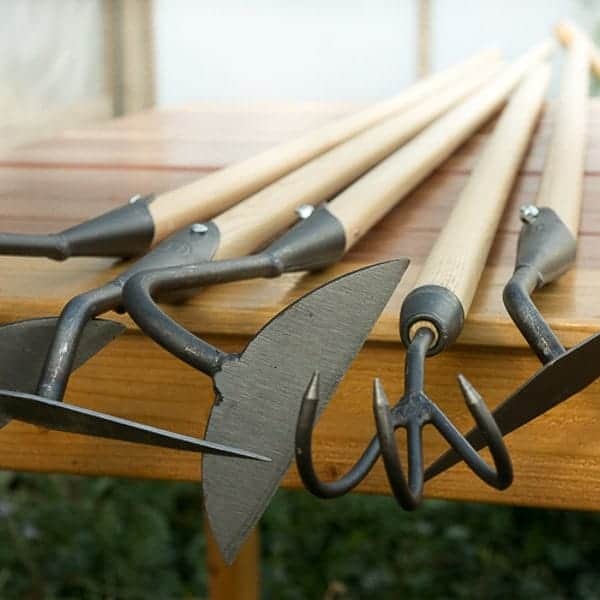 This is a good option if you are setting up a homestead, survival retreat, small farm or simply want the best prices on quality tools for your backyard garden. This is also a great choice for local buying clubs that wish to order in larger quantities and share the shipping costs. Once you’ve made the purchase, you will receive an email with your login information. 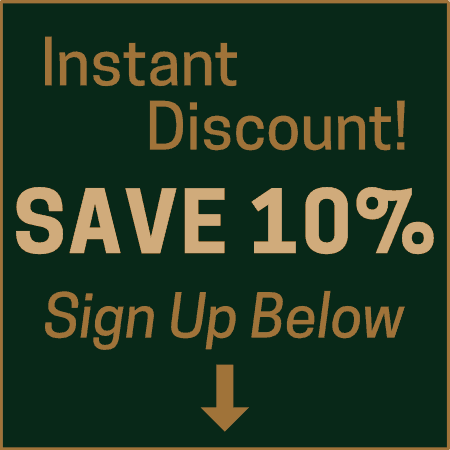 Once logged in, you’ll see the discounted pricing on each product page. Note 1: This is a one time purchase, and you will not be billed automatically once the year is up.